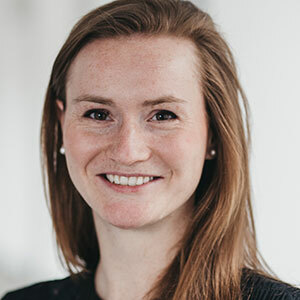 Friederike Voigt is Brand Content Lead working for Autodesk in Germany being responsible for the German Redshift. She worked as a journalist with Callwey, a German leading publishing house specialized in architecture. Friederike studied Media Management and history of art. During her studies she had a national scholarship in journalism and worked for different newspapers and magazines like Deutsche Presse-Agentur and Cicero Magazine. 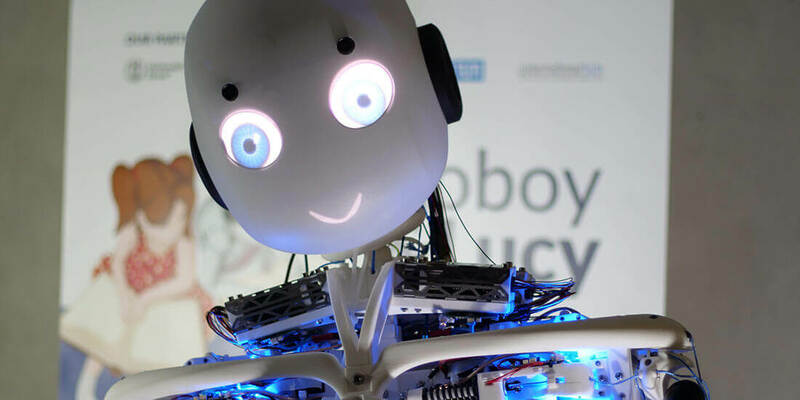 Roboy 2.0 is a nonprofit international project with the aim to create a humanoid robot that achieves the closest possible human likeness using generative design and 3D printing.